If reviews told us anything, what's certain is that Panasonic blood pressure monitors are among the most trusted home blood pressure monitoring equipment on the market. This is obviously a simplistic and overall rating of monitors by Panasonic. This is to say ratings may well vary when considered on per model basis as we shall seek to show here. 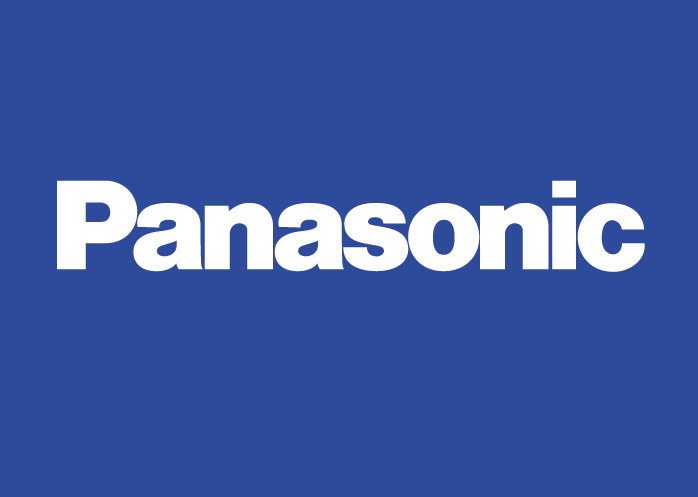 Panasonic itself is a big electronics brand whose products spread across a wide spectrum of home and industrial electronics beyond medical instruments. This profile is valuable to have if the background of the manufacturer matters at all. Our purpose with the following Panasonic blood pressure monitor model reviews is really to help you make a more informed decision when deciding on which Panasonic BP monitor to purchase. With our considerable site wide knowledge of hypertension issues, we are alive to the fact that blood pressure measuring is not always a straight forward matter. How the measurements are taken and how accurate the equipment used is, are all important factors to take into account. This is so important to remember. Also keep in mind that no matter how good a blood pressure monitor maybe, the infamous measurement distorting white coat syndrome is a reality particularly when measurements are taken at the doctor's office. But first, note that our review here is based on thorough, in-depth and honest research of frank and reliable buyer feedback. This means we have not necessarily used the respective Panasonic monitors ourselves on a first hand basis. Our results are based on "meta-analysis" research of available user feedback. The Panasonic Automatic EW3109W has been around for many years. One of the tell-tell signs of a good blood pressure monitor is just how long it remains on the market before the manufacturer decides to pull it off the shelves. Simple logic tells us its illogical to pull a well performing, well accepted monitor from the shelf. This is what we find with the EW3109W. Where to buy from? We think Amazon. 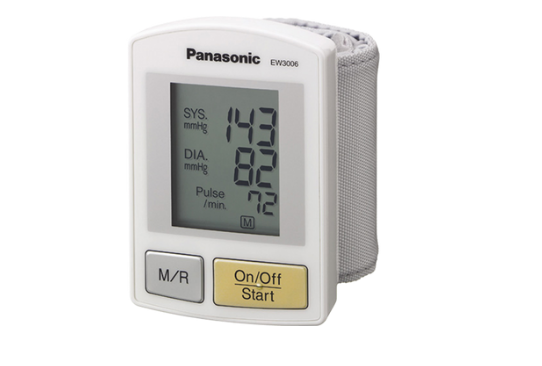 The Panasonic EW3153W is often refereed to as the cuffless upper arm blood pressure monitor with wireless display. This is for good reason. Two main points stick out concerning this monitor, namely that it is cuffless and second that it has a wireless display showing the readings. 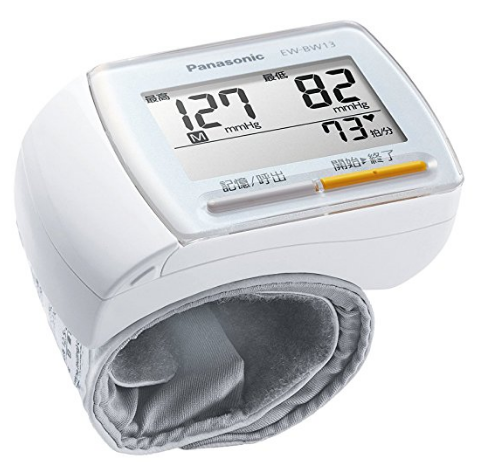 Instead of the cuff, as shown in the image, this Panasonic blood pressure monitor has what is refereed to as a sleeve where you stick your arm in to take the readings. The sleeve unit communicates with the display unit wirelessly. It's clearly an unparalleled fancy high tech piece. Panasonic confirmed to us when we reached out to their support via chat that they had discontinued active production of the EW3153W. It is however still available on the market in the "used" as well as "good as new" categories. It also appears some individuals and sellers may have had some stock from earlier years of production. Occasionally you did find the monitor listed as "new". In such cases, to be extra sure, take the pleasure to ask the seller what they mean by "new". We note however, that due to the apparent little ongoing interest shown in the open market for this model and its apparent elusiveness as "new", our review here is for the most part academic. The main issue with this Panasonic blood pressure monitor that has necessitated this lukewarm rating from us is really its seemingly non-negotiable requirement to be in a certain siting position or posture to facilitate an error free measurement taking experience. Any talking, or movements will have you repeating the process which may easily become a time consuming process. Where to buy from? Check Amazon for seller listed "new" and "used" units. The EW3006S was a portable wrist blood pressure by Panasonic which competed on the market with a variety of wrist monitors from other brands. We speak in past tense because this model appears to have now been discontinued. If you are to find one its likely in the "used" category of seller listings. No date/time on saved readings making it impossible to track your performance by time and date. Overall, the Panasonic EW3006S blood pressure monitor scores some 4 stars out of 5. 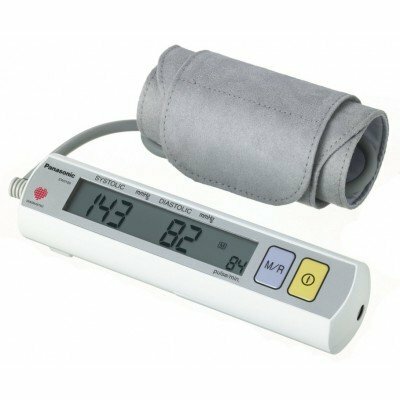 Wrist blood pressure monitors, in our experience, are notorious with accuracy issues. The EW3006S does pretty well in this respect (see our general comment below on general Panasonic monitor accuracy). We concur that it's a flaw observed by some users that the monitor has no time and date record for saved measurements. Short of putting paper to pen, there is no real way to track of readings overtime. We suspect this may also have contributed to the discontinuation of this model. Measuring 8.9cm x 6.4cm x 3.4cm the Panasonic EW-BW13-W wrist blood pressure monitor is thought to have replaced the EW3006S that we have reviewed above. Important to make note of is that even though the EW-BW13-W is available through Amazon or eBay it is manufactured in Japan. Now there are at least two key implications of this. Number one is that it takes couple of weeks to arrive when ordered out of japan and also second that the device is in Japanese which has frustrated some US buyers to the point of giving it poor ratings. Apart from these issues, the EW-BW13-W appears to be a good wrist blood pressure monitor with a reputation of accuracy. We have also noted that when shipped to overseas out of Japan it is without a case. This being a product made overseas which we feel we lack sufficient research data to reach a decision, we intentionally refrain from rating it. You may follow the listing on Amazon here and eBay here. 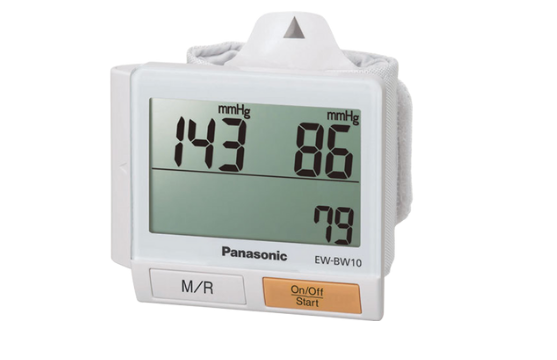 Our review findings are that at least 88% of verified buyers of this Panasonic blood pressure monitor model EW-BW10-W would recommend the model to a friend. This is a very high score for a wrist blood pressure monitor. Some doctors says writs monitors in general are 25 points off in their readings. What makes people Happy about this Model? Our overall rating for this Panasonic blood pressure monitor is 4 stars. 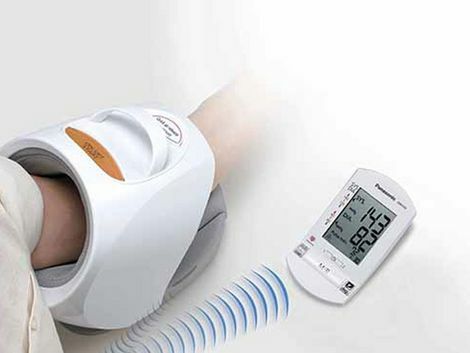 We think it is a good wrist blood pressure monitor for any day. Its portable compact design is also great for those frequently on the go. We conclude our review of Panasonic blood pressure monitors but highlighting that Panasonic brands of blood pressure monitors have some of the most reliable readings compared to a wide range of similar products. In our research for the purposes of this candid review of the different monitors verified buyers of the monitors do acknowledge the overall measurement accuracy of the respective models.